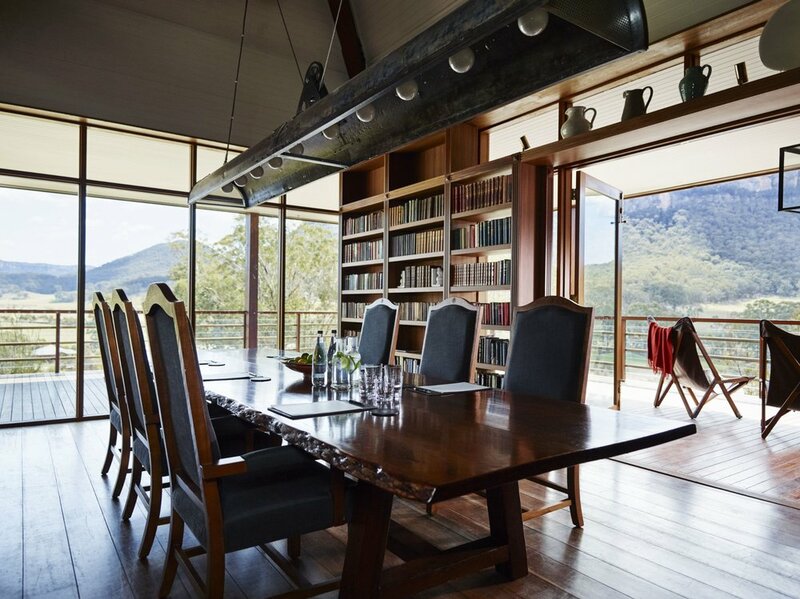 Emirates Wolgan Valley is Australia's first conservation-focused outpost, and it feels a world away from the hustle and bustle of nearby Sydney. 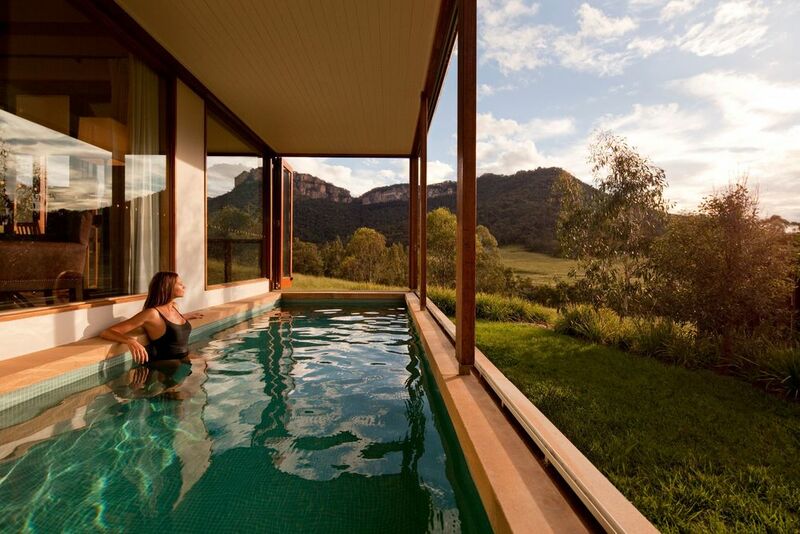 Voted the number one hotel in Australia on Trip Advisor, Emirates Wolgan Valley is a premier destination for the Outside traveler. Think a little less Crocodile Dundee and a lot more heaven! 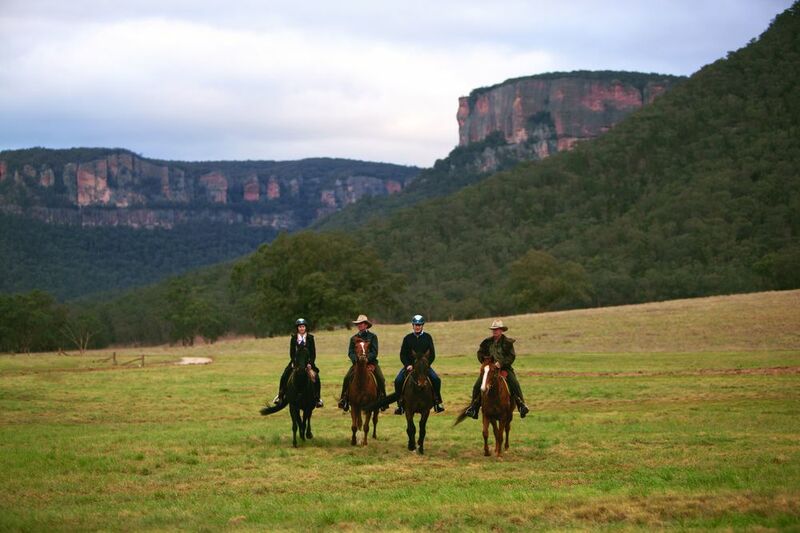 A short drive away from Sydney, this 7,000-acre reserve in the Greater Blue Mountain World Heritage Area is home to the Wolgan River and neighbors Wollemi and the Gardens of Stone National Parks. 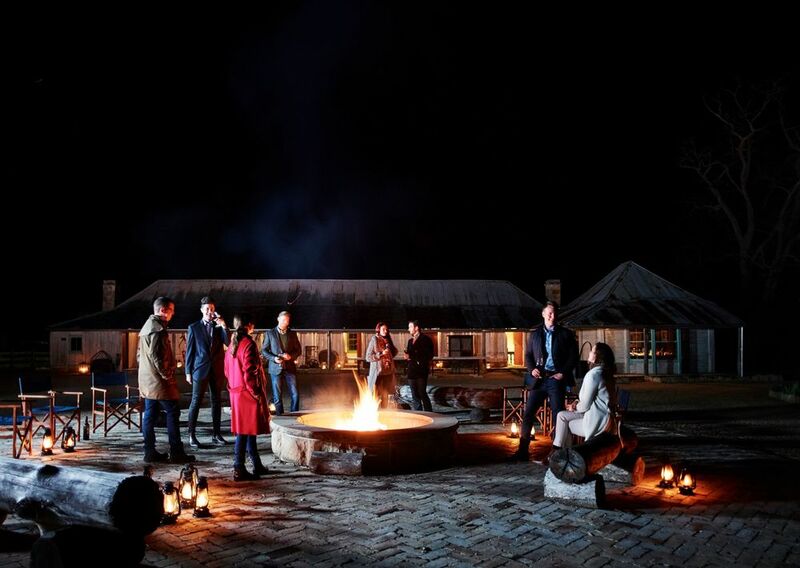 The area is steeped in history, including a visit by Charles Darwin in 1836 and the culture of four distinct Aboriginal nations who still share the territory to this day. During your stay you can expect sensational accommodations in your free-standing villa, five-star guides, and a plethora of activities to choose from daily. 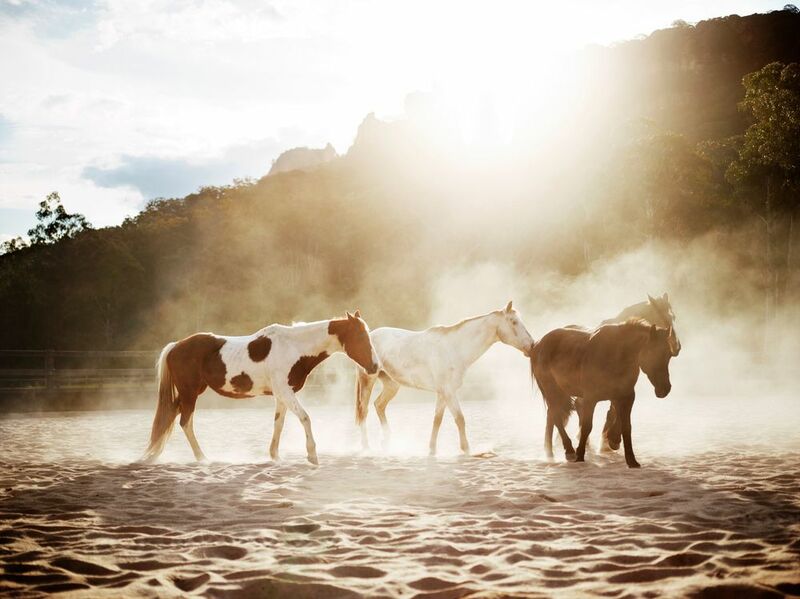 Ride horses along meandering trails, spend an afternoon at that lavish spa, and learn about the conservation efforts and culture of the area with tours. 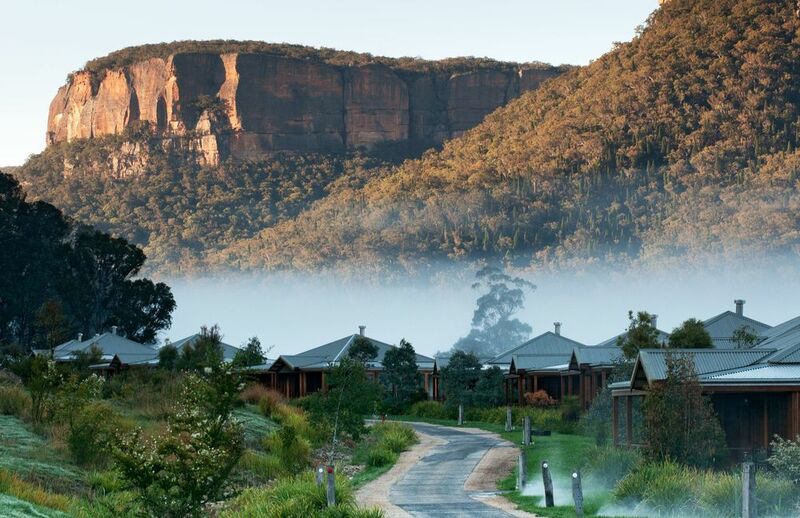 Each day begins with a misty morning and ends with sundowners beneath the staggering cliffs of Wolgan Valley, the perfect scene for the trip of a lifetime. 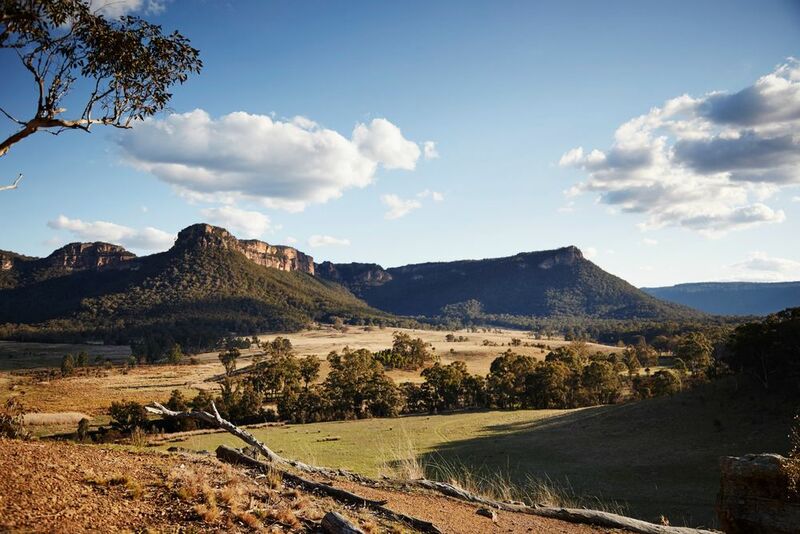 A philosphy of sustainability drives the operation of Wolgan Valley, and you'll rest easy knowing that this precious landscape will stay protected and unchanged. "THE NAME WOLGAN VALLEY IS DERIVED FROM THE ABORIGINAL WORD 'WOLGA' USED FOR THE VINE COMMONLY KNOWN AS OLD MAN'S BEARD, FOUND THROUGHOUT THE REGION."